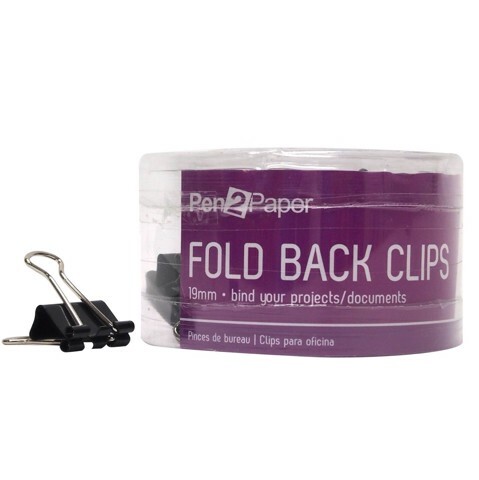 Bulldog Clips 19Mm 24Pk. 19mm x 34mm. Black Clip Heads W/Silver Arms. Metal . 66G Packaging: Acetate Cylinder with Sticker.